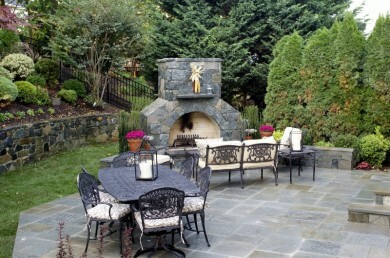 Creating Outdoor Living Spaces is our specialty at O’Grady’s Landscape. We design, build, and install custom hardscapes in South Riding, working hand-in-hand with each client to create a custom design they’ll love and enjoy for years to come. Our hardscape services include all types of landscape masonry work, so we can build anything from Outdoor Living Spaces which can include stone or permeable paver patios, walls, walkways, stone fireplaces and fire pits and more, depending on your wants and needs. What’s more, you’ll have access to an experienced landscaping team that produces each hardscape through thoughtful design and careful craftsmanship. Ready to see the difference O’Grady’s Landscape can make to your home? 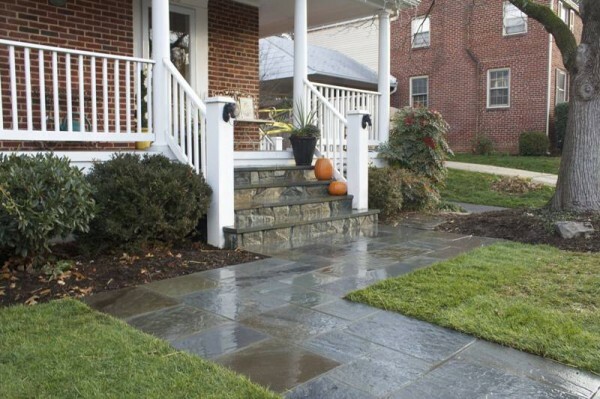 Request a consultation today or call us at 703-533-5001 for custom hardscapes in South Riding. 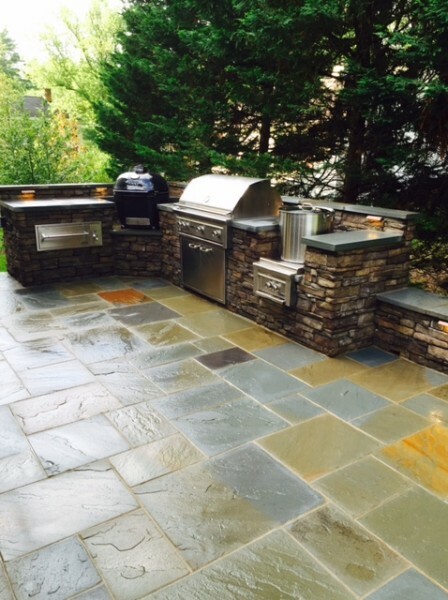 Looking for hardscape design and installation services in South Riding? Look no further than O’Grady’s Landscape! Our landscape designers, craftsmen, and project managers will work together to build your picture-perfect patio or outdoor kitchen, accomplishing your design goals while simultaneously maximizing functionality. We can also include outdoor lighting in your hardscape design or install landscape plants around it to enhance its beauty—the options are endless! O’Grady’s Landscape is a full-service landscape company in the South Riding Virginia area that’s offered a range of design, build, and maintenance services to homeowners since 1991. By provide a wide variety of landscaping services, excellent project management, and reliable customer support services, we serve as a one-stop-shop for all of your landscaping needs.